Cleaning is our passion. We love doing the things you hate and we take pride in every clean. We’re committed to exceeding and delighting you with our services. We really can improve your home, and your business environment, and our world too. For us at Spotless World, looking after Mother Nature and your health is just as important as having a sparkling home and office. 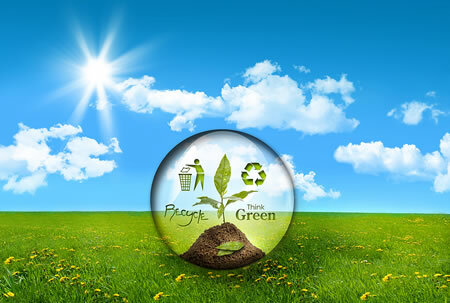 We use eco-friendly, biodegradable cleaning products to clean your home and business. We recognize the obligation to protect the environment and leave your space free from any harsh cleaning chemicals. Ensure that we keep up to date and comply with all relevant environmental legislation. Promote our environmental commitments to customers and suppliers and encourage them to adopt similar policies. Ensure that the policy statement is publicly available and that our supporting action plan is available for review if requested. Focus on using our resources as efficiently as possible and ensure all team members know they have a part to play in helping to do this.